Where to begin? I am a Taarakian, a Ranger, a defender, an avenger, a sentry, a soldier, an empath, a nurse, a Witch, and part of Gods right hand. I am here to serve. And i have served. I will continue to serve. I am prior military, prior corrections officer and prison SWAT team member. A traveler of many nations and continents. A varied list of minor talents and general knowledges. My specialities include weapons proficiency with MOST bladed and blunt weaponry as well as a decent proficiency with firearms. Training in defensive tactics, riot control, and crisis intervention and prevention. Over 25 years of practical street combat experiance. Several years in the medical field in various incarnations. I travel extensively for my job. I make less than $30,000 a year. I will be operating out of the Chattanooga area. I will see you all at the convention... when and where is that by the way??? 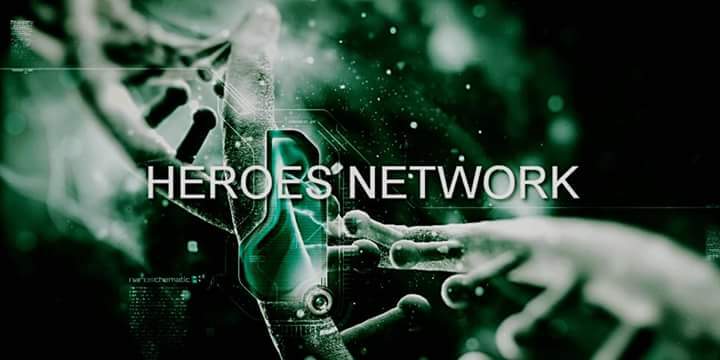 Hello and welcome to the Heroes Network! One of us! If you die saving the world, then good on you. If you can live to fight another day, that is good too. I'm not sure which convention you're referring to? Anla'Shok glad you made it here how have you been? I have not talk to you in a while. new name nice, welcome again. I dont like how you said the outcasts outcast. Thats like saying yer the shadows shadow. With the planet as big as she is - yer not alone. There's always an outcast "bigger" than you and the ocean has many shadows upon shadows upon shadows in darkness dipped in darker darkness.